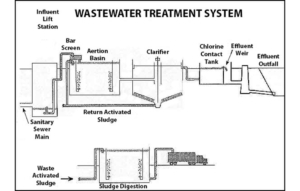 Northampton’s Wastewater treatment plants are located on Dovershire at the back entrance to the subdivision. Its location is ideal because it is in the lowest elevation area of the subdivision and is located near the creek for convenient discharge of its effluent outfall. 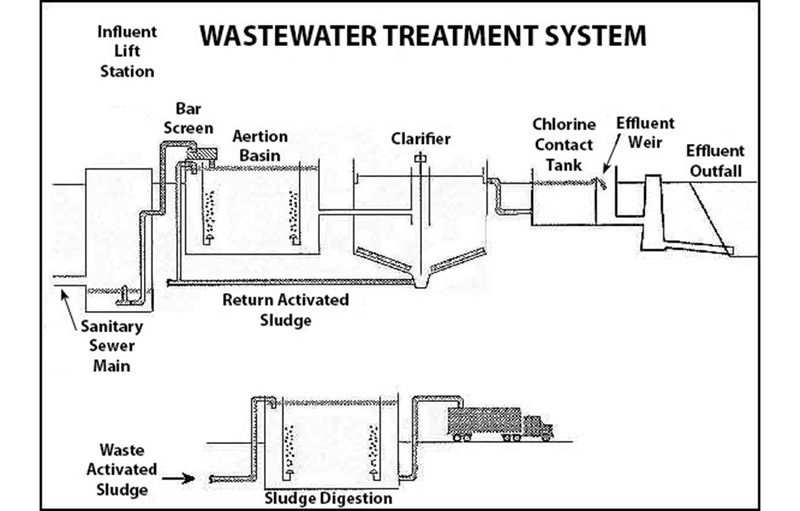 Currently it processes an average of 550,893 gallons of wastewater per day. The District continues to implement improvements to minimize storm water infiltration into the sewer system.